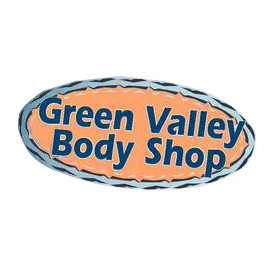 Green Valley Body Shop is a professional automobile body shop that has been serving the Quad City area since 1984. We are conveniently located on 11th street and 31st avenue in Rock Island Illinois, across from Walgreens. Warranty on paint and body work,* All makes and models, * Cars,trucks, vans, 4X4&apos;s, Import and domestic, Collision repair, Frame straightening, Expert color matching. We save you time by working directly with the insurance company. We give you a written estimate and explain what we are going to do. Call or stop by for a free written estimate!